Amazon is now bigger than the river it’s named after by most measures. What began as the agreeably ambitious Earth’s Biggest Bookstore has morphed into on of the largest tech companies, retail companies and corporate conglomerates in history. Founder Jeff Bezos‘ genius, dedication, patience and long-game perspective has put his seminal company in the catbird seat. From owning a big piece of the cloud infrastructure to still being the place to go for all your Harry Potter, 50 Shades of Grey and George Orwell book needs — not to mention streaming, drones and Amazon Prime — Amazon could rename itself “Everything” and not be called boastful. 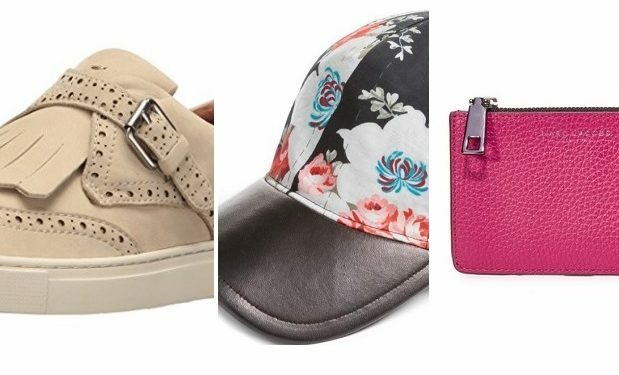 Here are 8 cool brands that come under the Amazon umbrella today. Beauty Bar, what Amazon calls simply “Prestige Beauty Delivered” featuring everything from L’Occitane to Lipstick Queen. Deborah Lippmann, Molton Brown and Philosophy too. The business model focuses on quality products and easy reorder, which is great because it means Beauty Bar likes to keep customers happy. Easy returns, too. 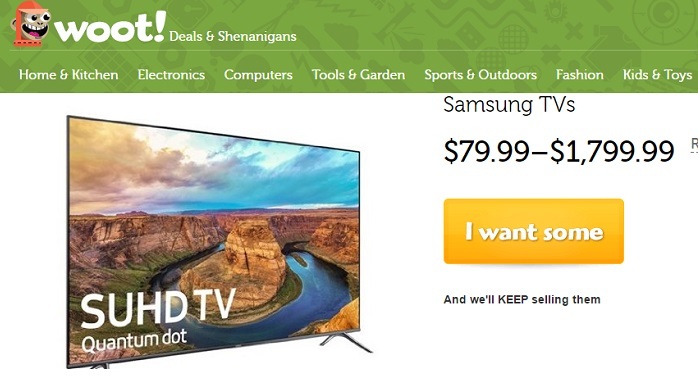 6pm — a discounter of major brands that joined Amazon along with Zappos. This site gives serious discounts for real. 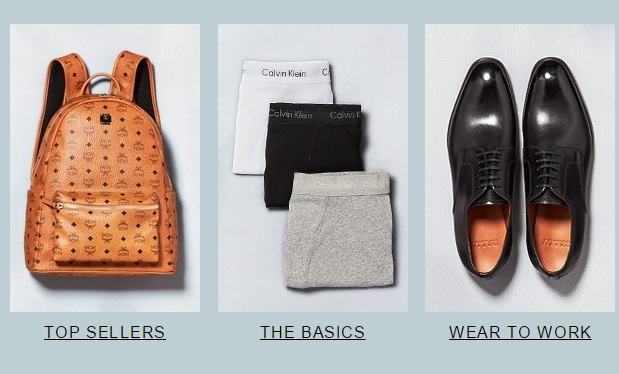 East Dane — a thoughtful, straightforward approach to men’s fashion is the men’s version of Shopbop for Her. From Levi’s To Rag & Bone to KENZO, the designer list is long and strong. Amazon Prime Delivery included. Casa.com — Kitchen, Storage and Everything Home. That’s pretty much it — from robot vacuums to espresso machines to funky cool decor by Jonathan Adler, Ted Baker, and Kate Spade. Fabric.com has — as you’d expect from an Amazon company — everything. Do not go here unless you’ve got time to get lost in your creative imagination. From novelties to knits, Fabric.com pays homage to the word EMPORIUM. It’s the great bizarre, a classic souk right there on your iPhone. All kinds of project galleries and guides, creative ideas, and pure browsing joy. 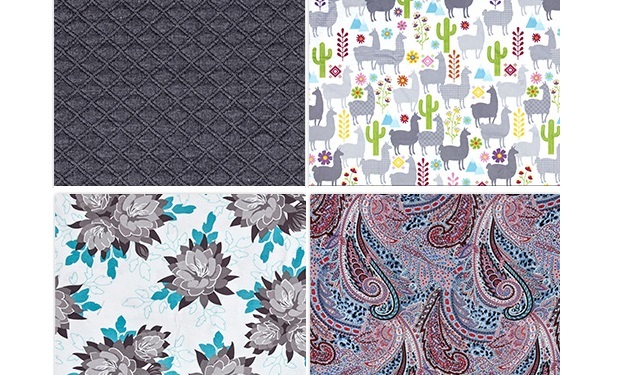 Crafts, quilting, fabric for home decor and apparel. Yarn and sewing machines too. 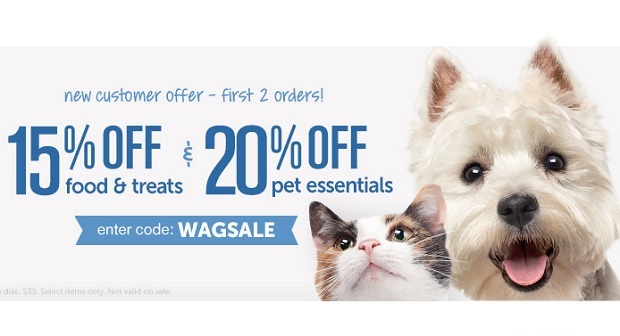 Wag.com says “Everything For Your Pet” — and they mean it. Petsmart and Petco may be what you see when you’re driving — together they nearly 3,000 retail locations. But Amazon has more than 300 million locations — because that’s how many customers they have. With the Amazon model, every customer is their own retail shop. If the future goes as the last two decades have, more and more of your purchasing will happen online — and those with the best deals will win. Period. Wag knows this. 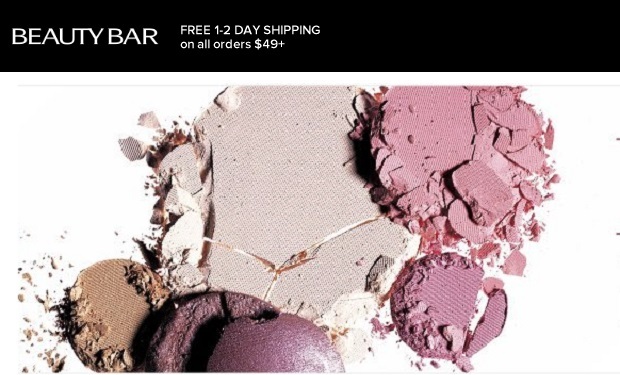 Free, fast delivery for order of $49 or more. Woot! — Deals and Shenanigans. 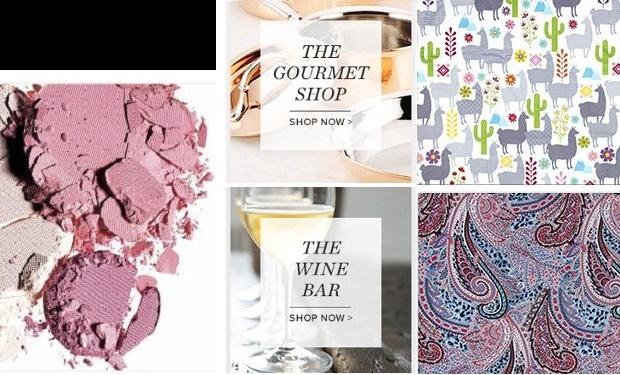 The deals are real at this unusual shopping site — and the shenanigans are playful. Woot started as a “deal of the day” sort of thing, but then so many people wanted the deal that Woot expanded. 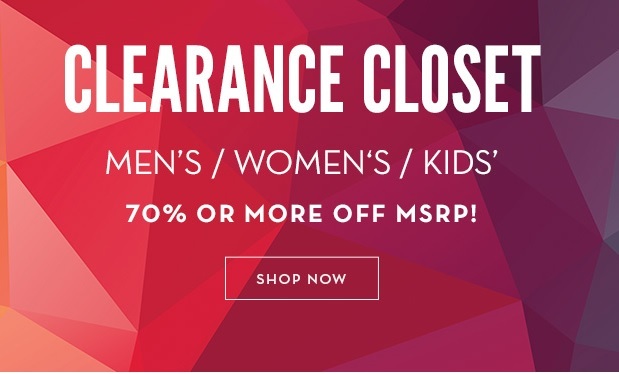 The site has a fun voice and offers loads of stuff, but when it’s gone, it’s gone. 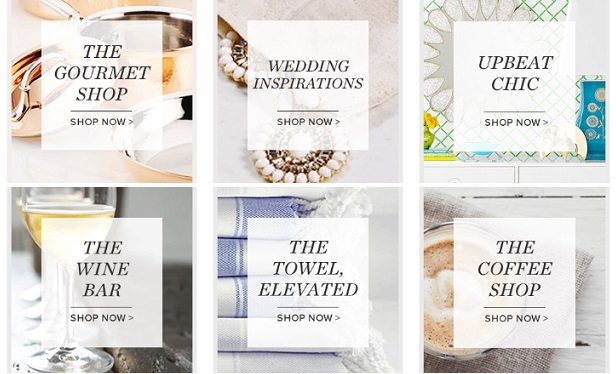 11 categories — from fashion to kitchen to computers — and multiple deals a day. Here’s an example: on the day of this writing, the Fit Blaze is $119 at Woot. It’s $149 at Amazon. You know what to say right? Yup. Woot! 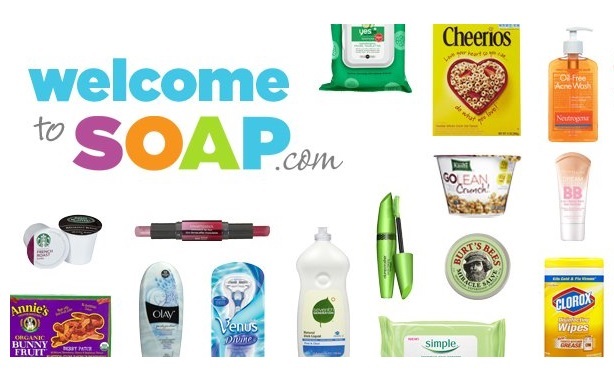 Soap.com just brought on the much-admired Honest brand. And just in time, as honesty seems to be in short supply all over! But the real advantage here for this plain no-nonsense site is its plain no-nonsense deals. With 30,000 products from vitamins to baby products (like its sister site diapers.com) to bath and body, grocery and more, Soap.com bases its entire offering on making and keeping customers loyal. They’re good at it. The tagline “Get Stuff. Done.” shows the emphasis on efficiency. You need this stuff anyway. They’re here to help — that’s the proposition. Then there’s the Granddaddy of online retail, the mothership, the Seattle king — Amazon itself. Founded by the man above, Jeff Bezos, a Princeton grad who saw the future and then built what he saw, robots and all.